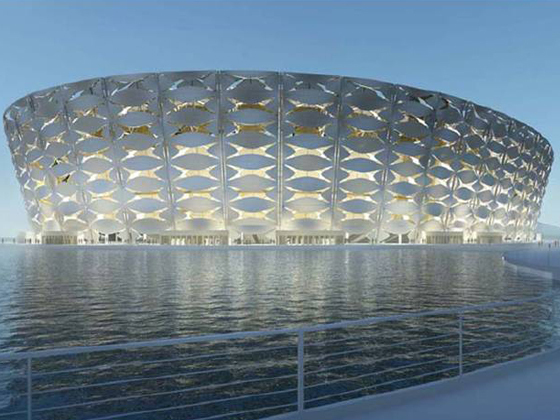 Edge Structures was appointed to provide client side structural engineering peer reviews and advice for the new 60000 seat stadium at Basra, Iraq. Working as part of a consortium lead by Baker Wilkins Smith and AMBS, Edge Structures reviewed the design of the stadium superstructure together with that of an adjacent 15000 seat stadium. A constructive dialogue with the design team was undertaken and reports sent back to the client, the Ministry of Youth and Sport in Baghdad.